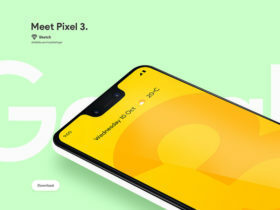 Free Pixel 3 XL mockups available in PSD and Sketch formats. Super-useful to present your android apps into the latest Google’s smartphone. 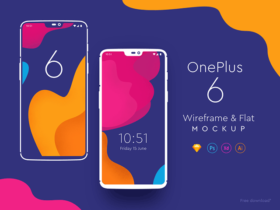 A couple of flat mockups of the popular One Plus 6. Freebie is available in multiple file formats (Sketch, PSD, Ai and Xd). A free set of smartphone clay mockups for showcasing apps and mobile website designs available in both Sketch and Photoshop file formats. 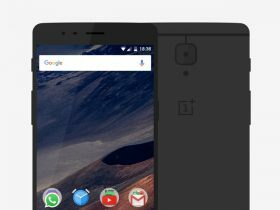 A free OnePlus 3 mockup in flat version built with Sketch vector shapes and released by Lucas Hoeft. 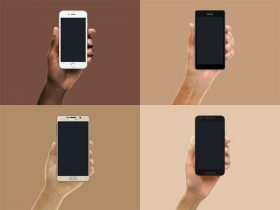 Diverse Device Hands is a set of phone mockups held by hands that you can use in any presentation of your designs. 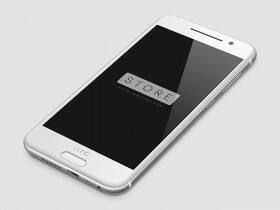 Here is a free HTC One A9 PSD mockup designed with Photoshop vector shapes created by Ramotion. Thanks to smart objects, you can easily replace the screen. 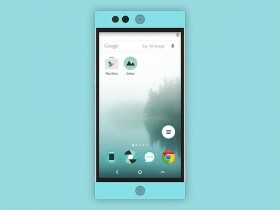 Here’s a flat mockup of Nextbit Robin smartphone in its coloured version. 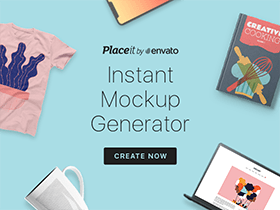 Free PSD released on Mockup Catalog. 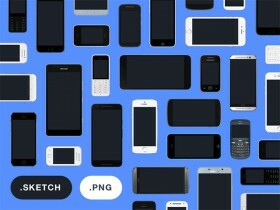 A collection of mockup devices including Apple, Android and Windows smartphones released by the designer team at Facebook. 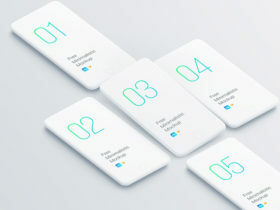 A set of 6 useful Android smartphone mockups built with Photoshop smart objects. Free PSD created and released by Wassim. 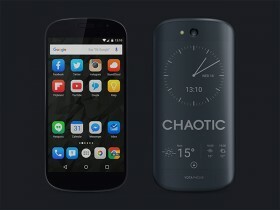 A Yotaphone 2 mockup including front and back views. Free PSD created and released by Otto Greenslade.